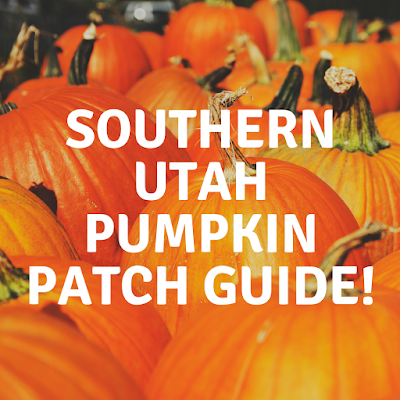 Are you looking for a pumpkin patch to pick out your perfect pumpkin? Look no further! 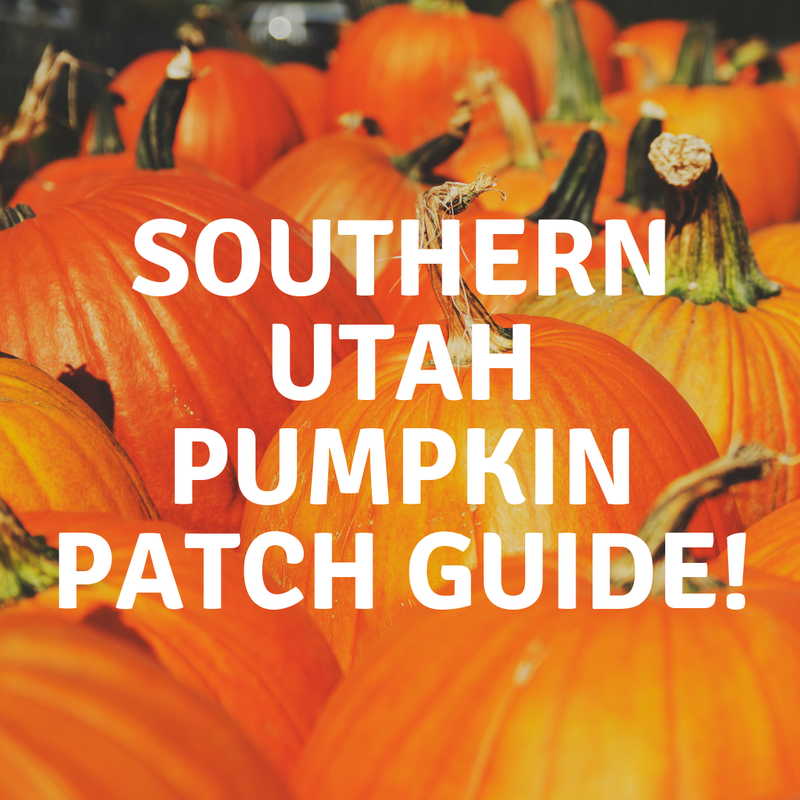 Here are 4 great pumpkin patches from Washington, Utah to Paragonah, Utah!